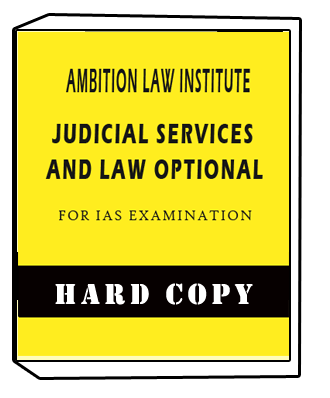 IGNOU-BA-Political Science-Printed Material is useful for the aspirants in UPSC whose optional is Political science .This book is also beneficial for state PCS examination. 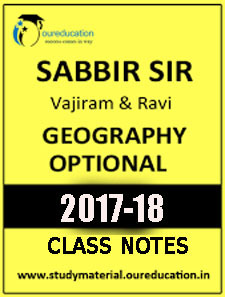 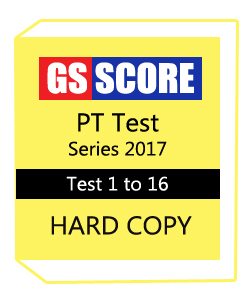 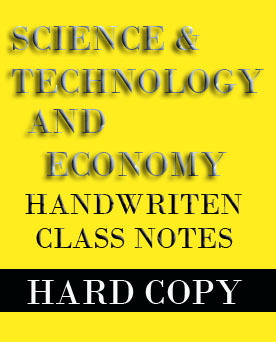 Renowned coaching like Vajiram also recommends this material for GS as well as optional subjects. 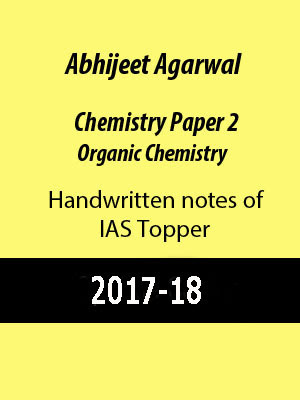 Study material is one of the best and famous site for Notes for IAS exam,Photo copy notes for IAS exam,Photocopy study material for IAS exam,Upsc notes,Upsc study material,Upsc coaching notes.So many Toppers recommend our notes for UPSC exam preparation. 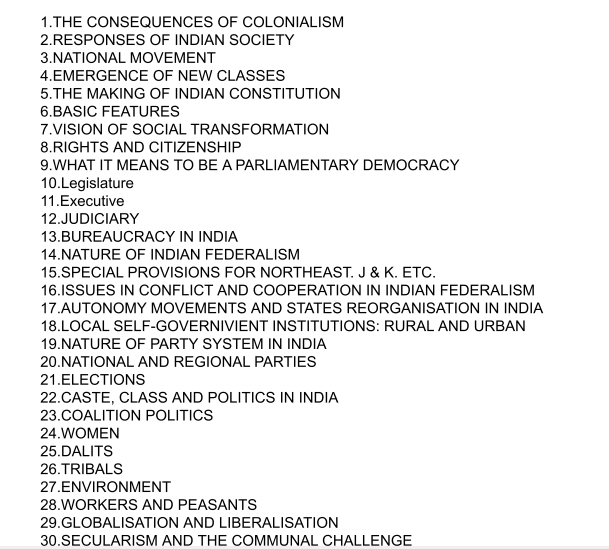 Books are written by renowned faculty of JNU and Delhi university. 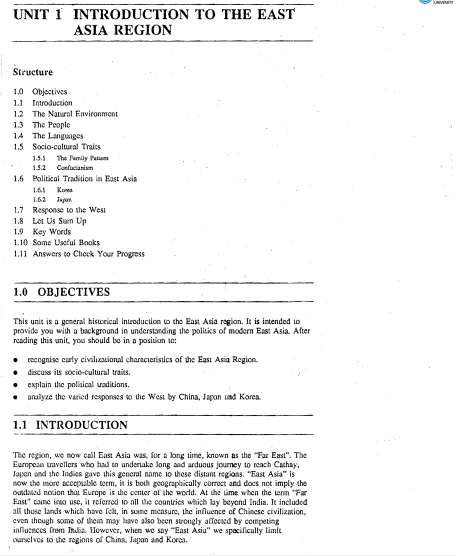 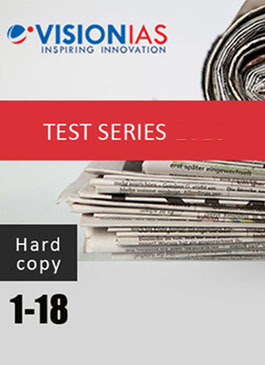 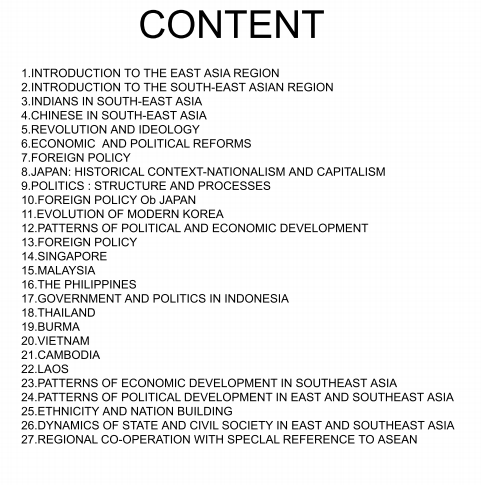 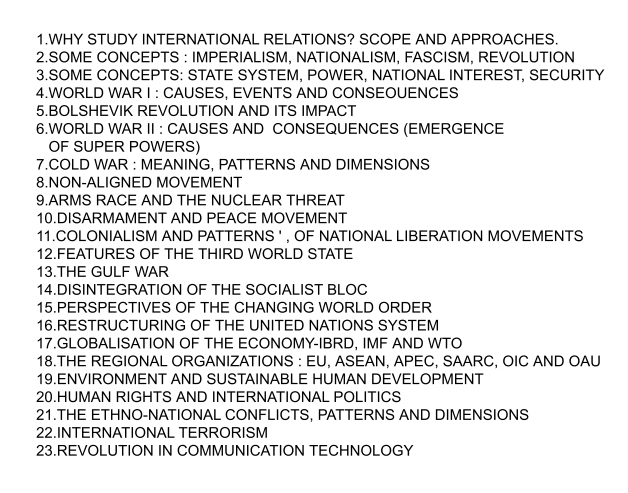 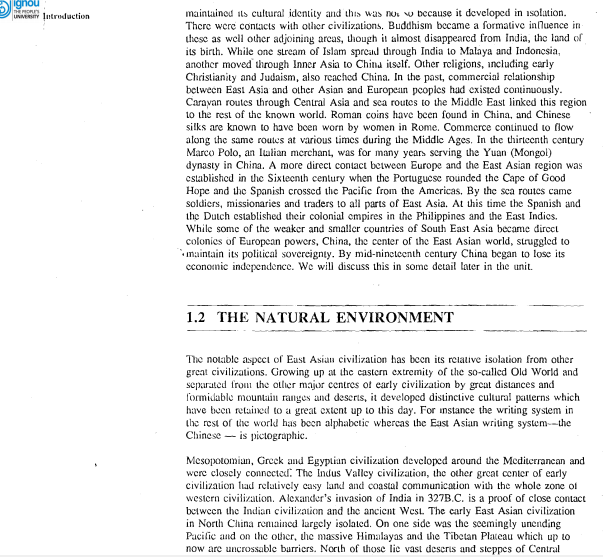 IGNOU-BA-Political Science-Printed Material consists of 7-booklets having important topics as follow..
EPS-15 – South AsiaEconomy Society and Politics.